We have two upcoming workshops in December! The first is our signature Heart-Mind Well-Being Workshop on December 6th and the second is our Caring For You Workshop on December 13th. 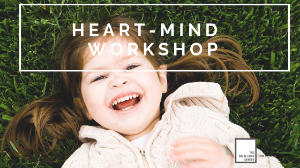 In our Heart-Mind Well-Being Workshop, on December 6th, we share current research, best practices and practical strategies related to the promotion of social and emotional development in children, youth and adults. 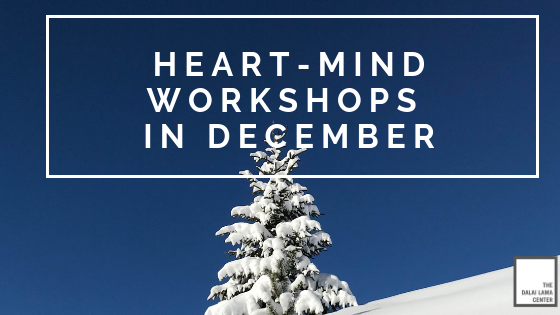 If you have not joined us for one of our workshops before, this is a great introduction to Heart-Mind well-being. With the busy holiday season approaching why not carve out some time to focus on your own Heart-Mind Well-Being and help take care of yourself? 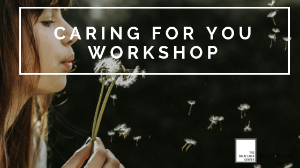 Join us for our "Caring for You" workshop on December 13th which promotes social emotional learning, personal wellness, and adult self-care through the lens of DLC’s Heart-Mind Well-Being Framework. We know from the research that it is essential that we take care of ourselves and foster our own well-being so that we have the capacity to nurture it in the children in our lives. 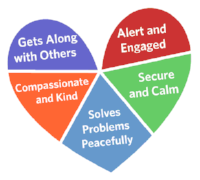 Engage in their own social and emotional learning and deepen their understanding of evidence informed ways to strengthen their own Heart-Mind well-being and that of the adults, youth and children in their lives. Explore self-care strategies that include breathing exercises, mindfulness practice, and stress management techniques, and will have an opportunity for self reflection and to identify ways of integrating Heart-Mind well-being in their lives.